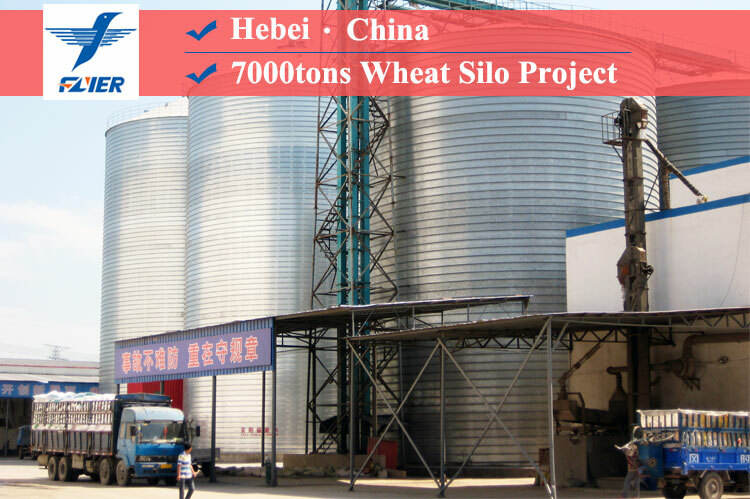 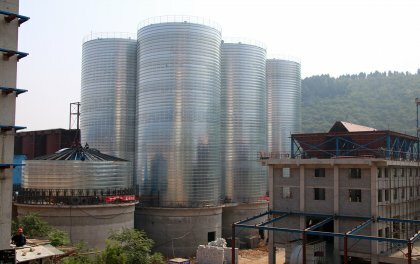 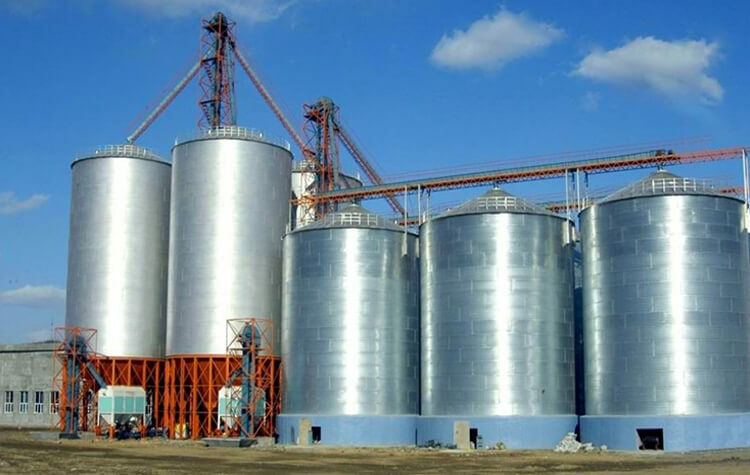 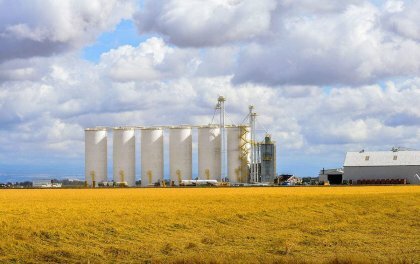 Founded in May, 2007, covers an area of 30 acres, with 7000m² production workshop, more than 3000m² office building, over 300 employees, Flyer Steel Silo has been the top 3 steel silo industry in China. 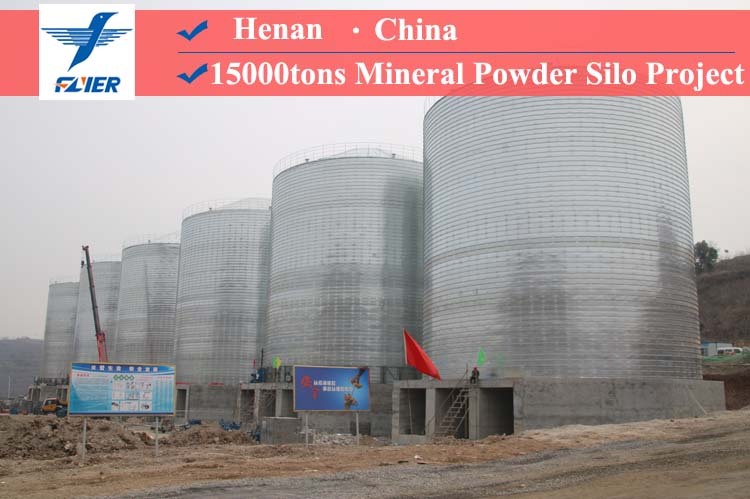 The product portfolio of Flyer covers various industries, such as the construction materials, chemicals, grain and oil, slag and fly ash and sewage treatment as well. 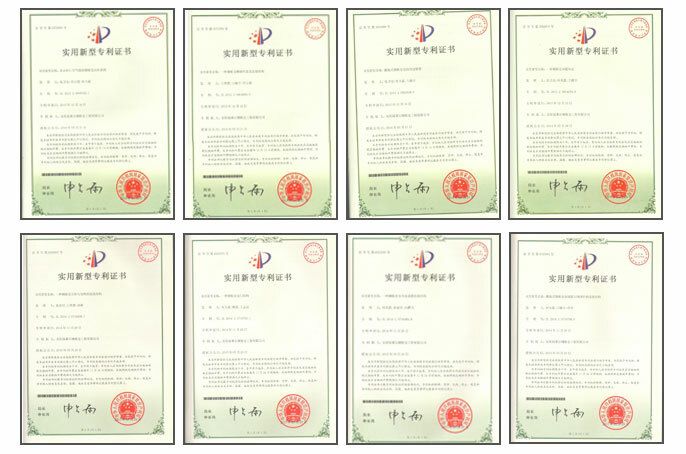 Flyer has earned the secondary qualification in steel structure engineering contracting, the ISO quality management system certification, and the independent import and export business qualification. 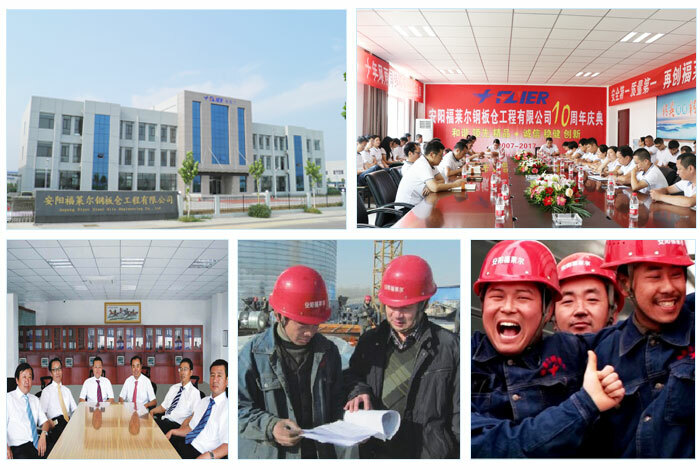 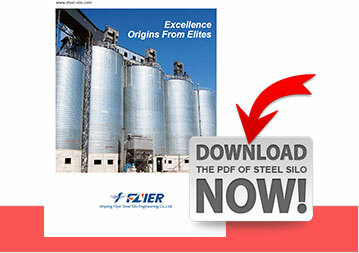 Flyer has specialized in steel silo’s technology research, development and design for several years, of which Flyer developed SM60 equipment in 2012(Patent number: ZL2012202165005). 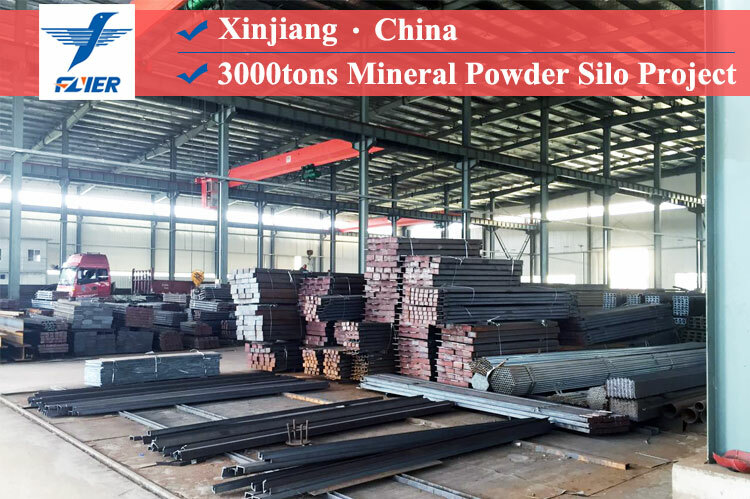 This technology achieved 6mm steel plate’s rolling. 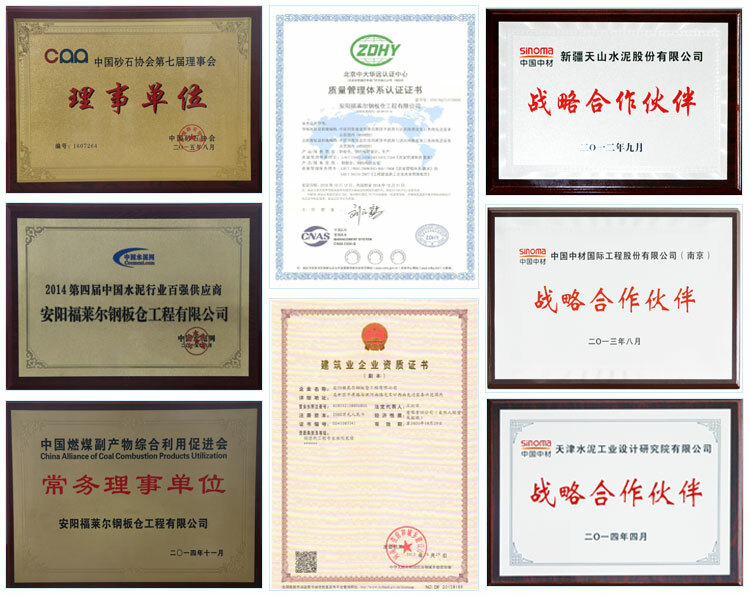 Flyer has obtain many patents since established.